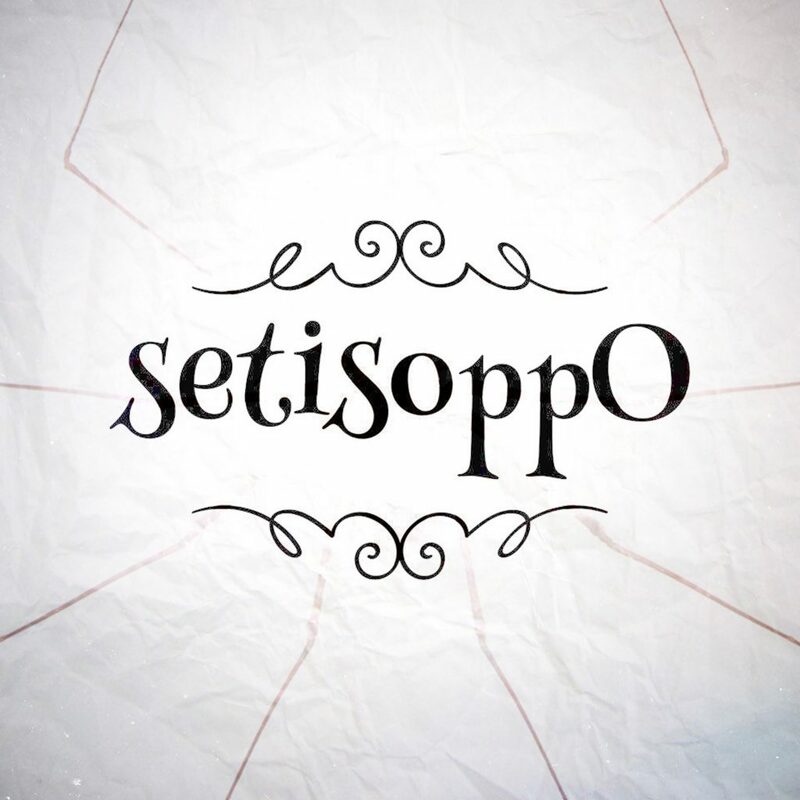 Unlucky for some, but lucky for you, it’s a brand new episode of setisoppO. This week, we wonder about the opposite of Friday 13th, learn about the Whip Scorpion, and reminisce about Herge’s Adventures Of Tintin. Are we right? Are we wrong? What do you think? Join the conversation on our Facebook page, follow us on Twitter (here and here), leave us a review, or just Like and Share the podcast … everything and anything you can to do help spread the word is brilliant.